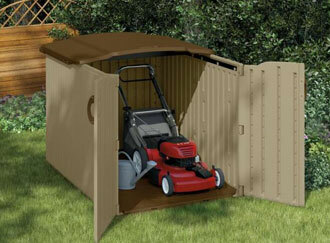 pressure washers Archives - Black Creek Services Inc. If you have a boat, be it a sailboat or a motorboat, you know that a clean hull helps your boat go through the water faster. Because boat cleaning can mean some real work and take up a chunk of your day, many people use pressure washers to keep the hull of their boat clean, as part of their regular boat maintenance procedures. New boat owner and not sure how to start cleaning your boat? 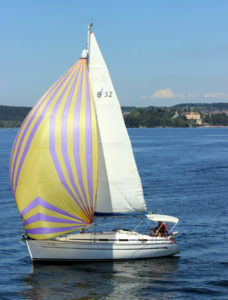 A pressure washer can really save time and work while cleaning your boat. If you haven’t cleaned your boat with a pressure washer before, Briggs & Stratton made this helpful video about cleaning boats with pressure washers. Is your pressure washer running well and ready to help you enjoy your time on the water in your boat? If your pressure washer isn’t running right, or not even running at all, call Black Creek Services 904.449.3986 to make an appointment to bring it to our Middleburg, Florida shop for service or repair. Pressure Washer Pickup and Delivery service for Middleburg, Fleming Island, Orange Park, Green Cove Springs, and Jacksonville are available. Call Black Creek Services 904.449.3986 for details or to make an appointment. 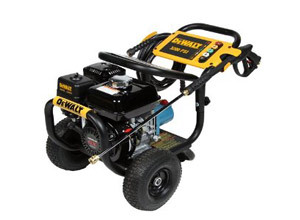 Pressure Washers – Rent or Buy? 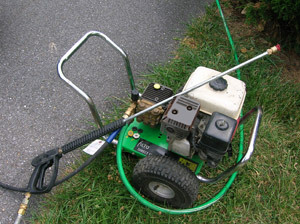 Pressure Washers make short work of many cleaning projects. Home, private owner use Pressure Washer from Lowe’s, Home Depot, or similar home improvement stores cost between $300 to $500. 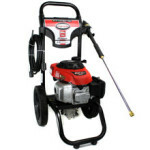 Good, commercial grade Pressure Washers can be found for less than $1000. Both private use Pressure Washers and Commercial grade Pressure Washers may look nice, but the Commercial grade Pressure Washers are designed to last a lot longer. 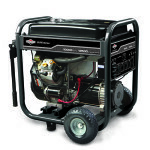 Frequent causes of problems with Pressure Washers are old fuel, loose electrical connection, or the water pump. Most private use pressure washers are built with a pump designed to last from 30 to 40 hours before the first operational problem happens. Then the bearings go out, and it locks up. 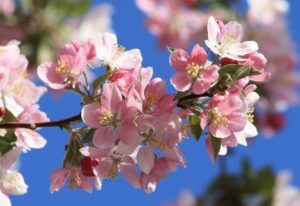 Unfortunately, the cost of a durable replacement pump is $150 to $200, and then there is the cost of labor for replacing the pump, and any other repairs to your pressure washer. Of course, if clients just want to replace the failed pump with another one designed to only last 30 to 40 hours of use, we can do that too. Let’s see – $400 for a Pressure Washer that works for around 20 hours, that’s about $20 / hour. If there is an equipment rental store in the neighborhood, people might save money by renting a Pressure Washer rather than buying one of their own. 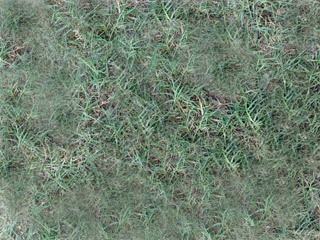 But if you have a Pressure Washer and it isn’t running, give us a call at Black Creek Services, Inc. 904.449.3986. We have over 20 years of experience with small engine repair. 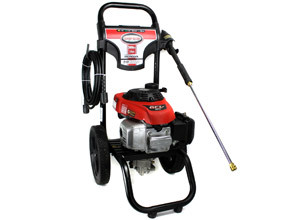 We may be able to get your Pressure Washer running again at a cost less than buying a new one. Often we find problems are fuel system from sitting too long, and we can fix those relatively easily, and for not much cost. 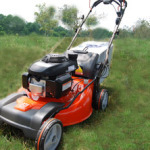 Black Creek Services, Inc. offers mobile Pressure Washer Repair, Portable Generator Repair, and Lawn Mower Repair and Mobile Lawn Tractor Repair in the Jacksonville Florida area. We’re talking Jacksonville, Orange Park, Fleming Island, Green Cove Springs, and Middleburg, Florida. When your pressure washer is running right, you can clean your car, your home, your driveway, and more. But if you are having problems with how your pressure washer is running, Call Black Creek Services, Inc. 904.449.3986 for on-site or in-shop repair of your pressure washer. 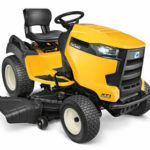 Black Creek Services, Inc. has been working on small engines in pressure washers, lawn mowers, lawn tractors, and emergency power generators, in the Jacksonville, Florida area, since 1998. We do real-time diagnostics. 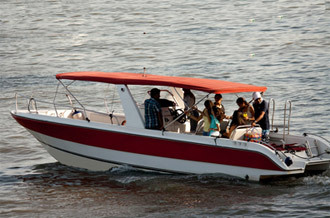 We provide pickup and delivery – prompt and efficient service. If your pressure washer is not performing like it should, before you start pricing a replacement, Call Black Creek Services, Inc. 904.449.3986 for a free estimate.